Tattoos tell people’s stories of love and loss, celebration and change. In this exhibit we explore personal transformation with photos and narratives about community members’ tattoos and the journeys they signify. These stories will be on display for the month of November in ImagineIF Libraries. 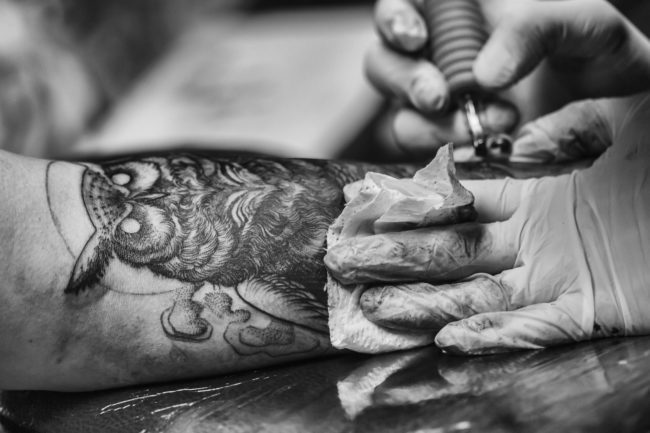 View our online Tattoo Stories Gallery HERE.